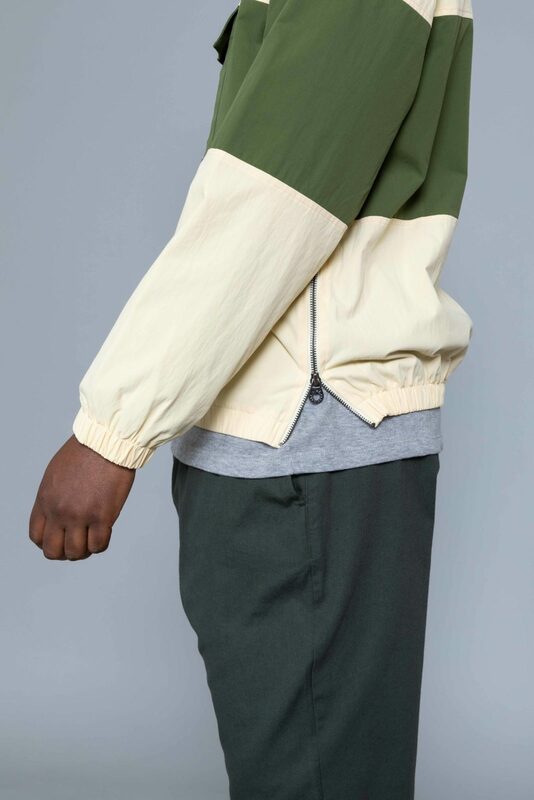 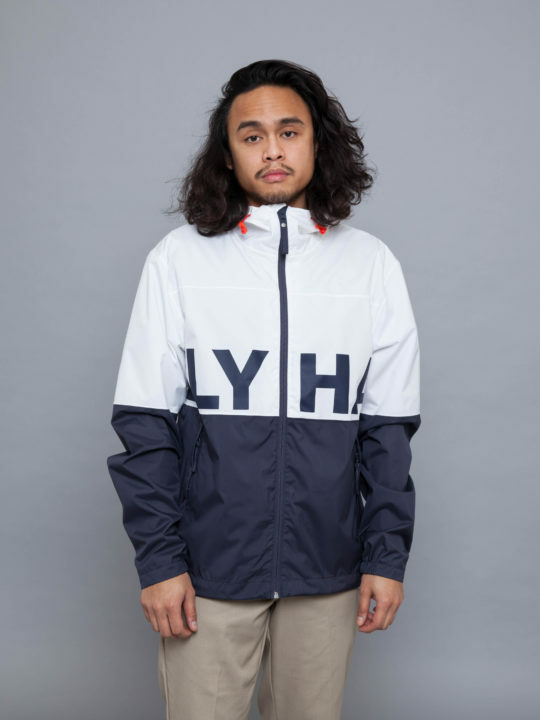 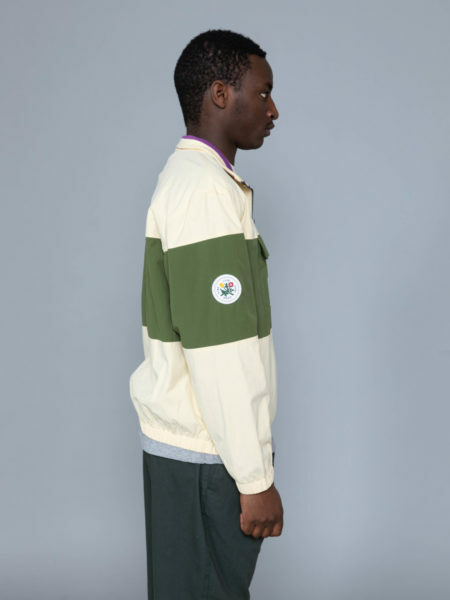 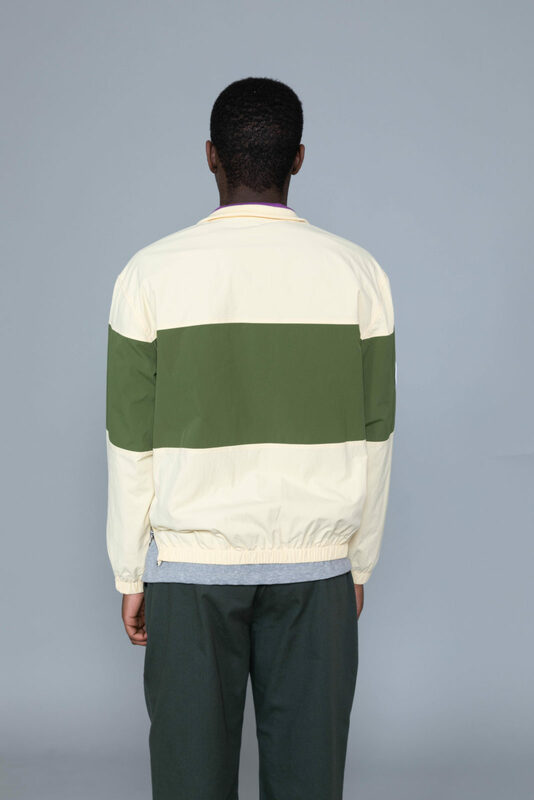 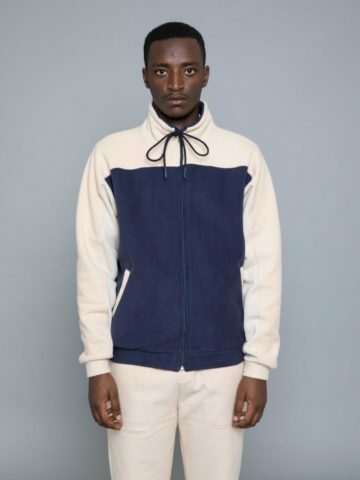 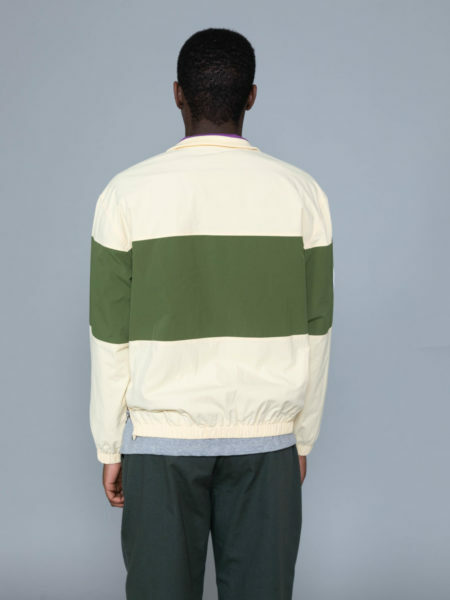 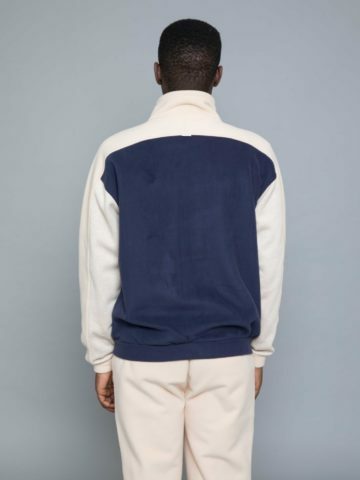 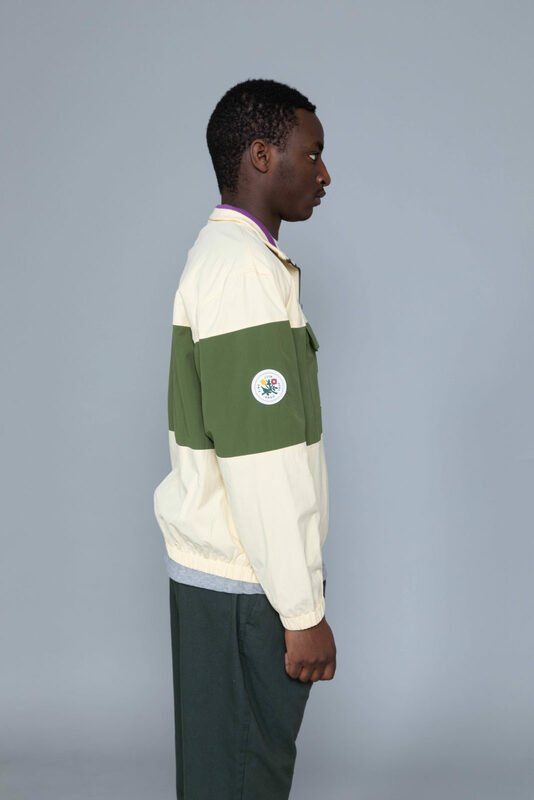 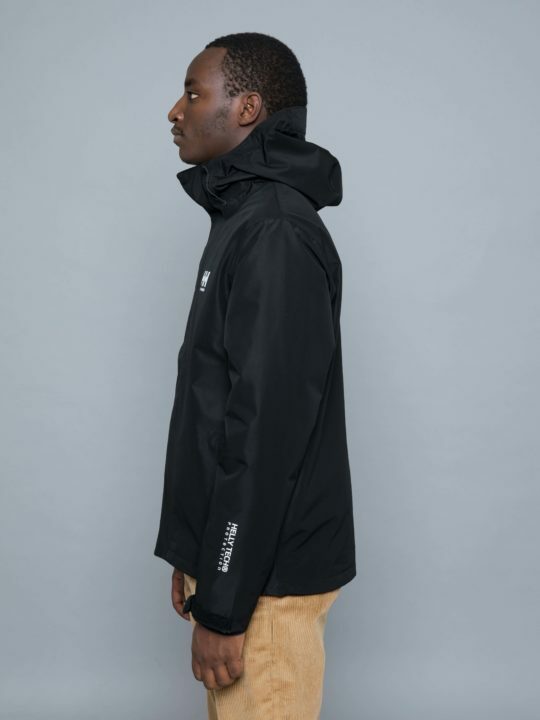 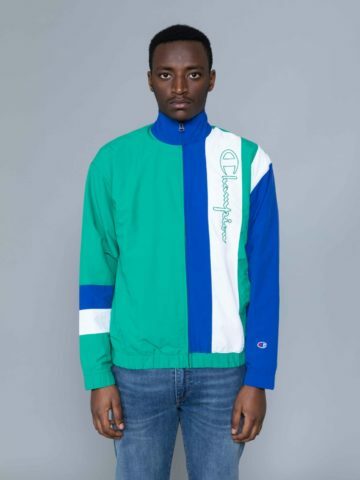 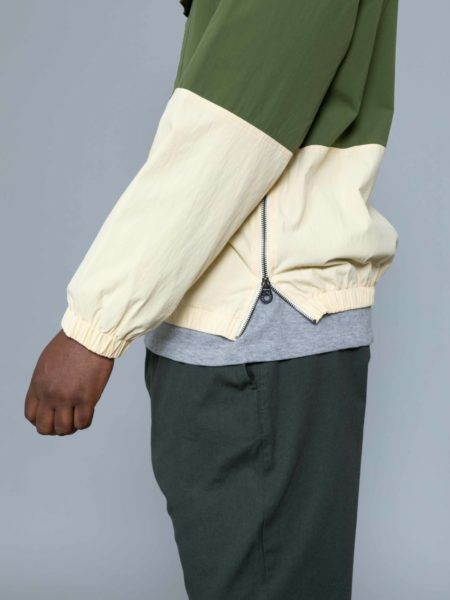 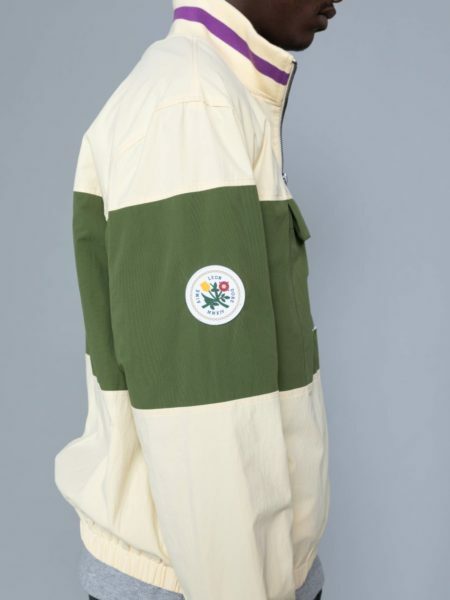 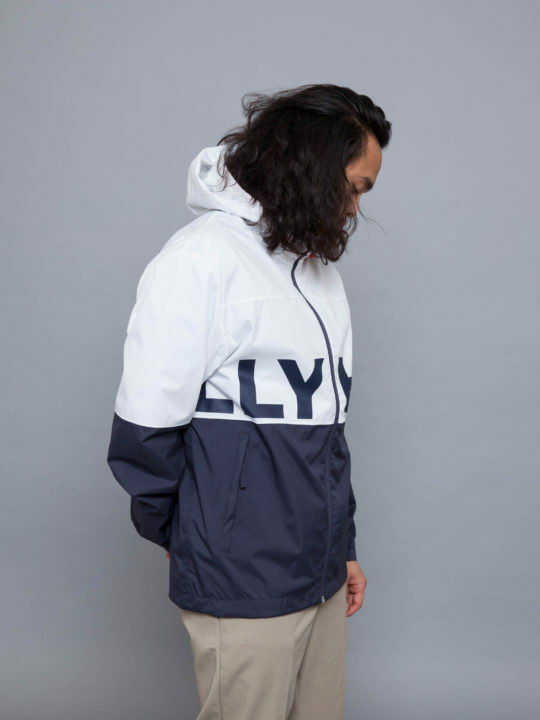 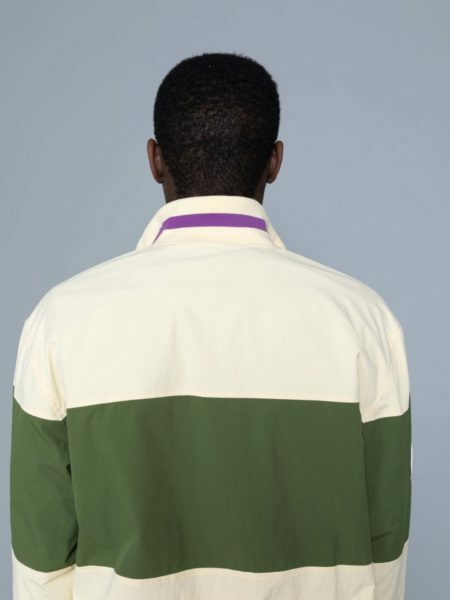 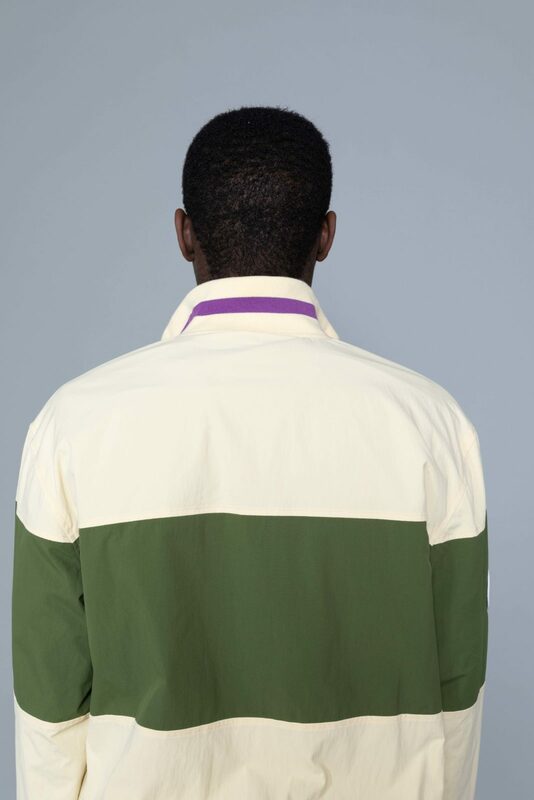 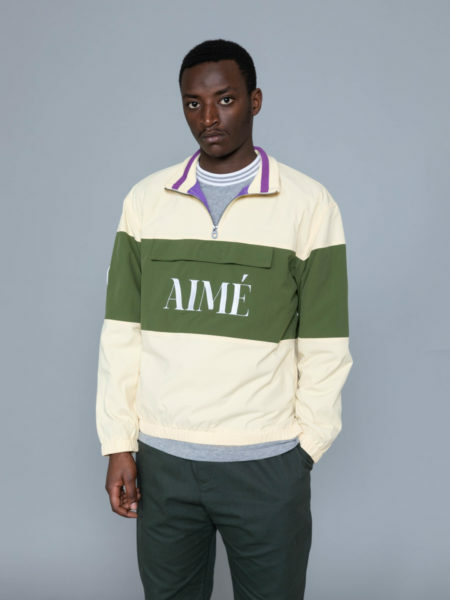 Aime Leon Dore Nylon Quarter Zip Pullover Cream is cut from resistant fabric, regular fit. 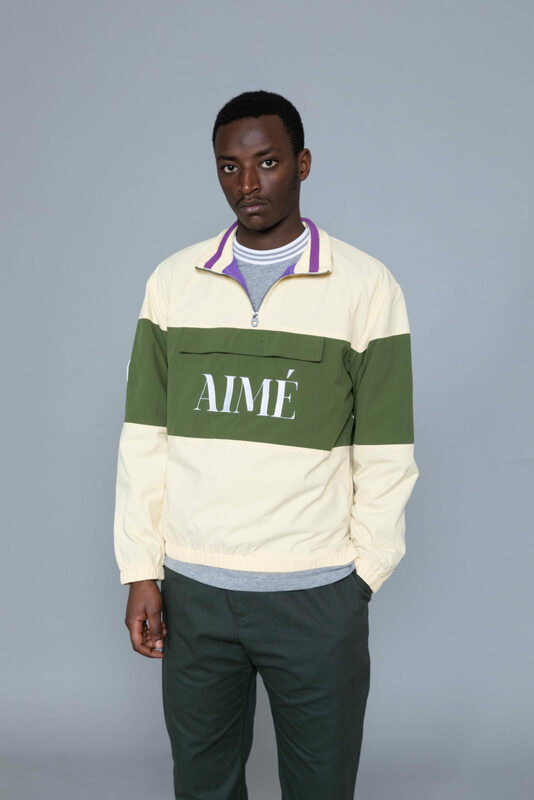 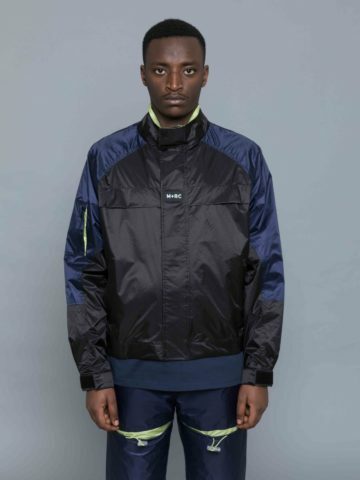 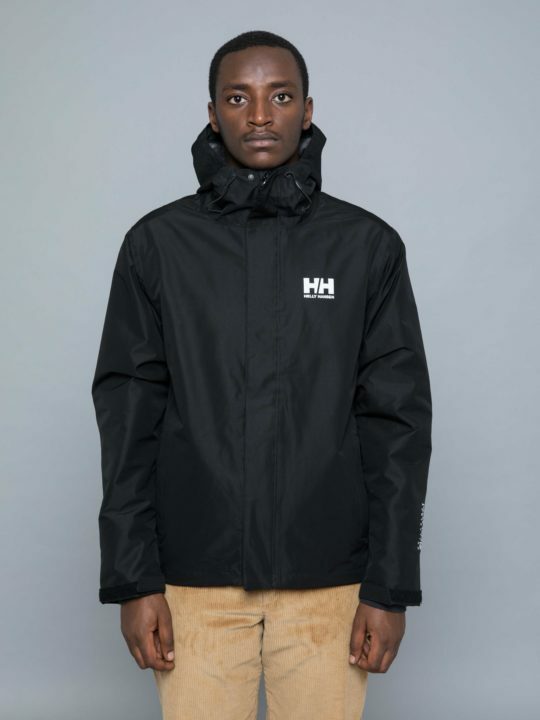 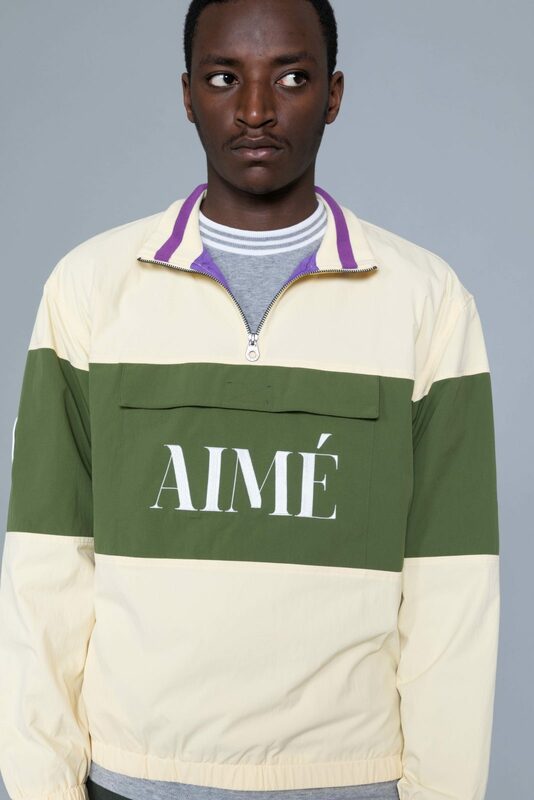 Quarter zip pullover jacket with pouch pocket and AIMÉ logo embroidered. 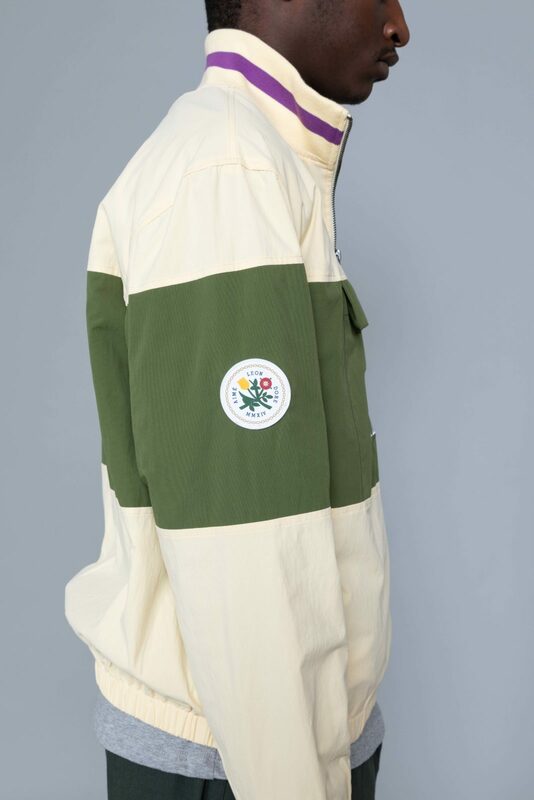 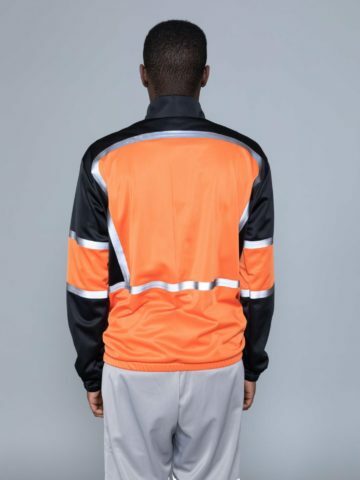 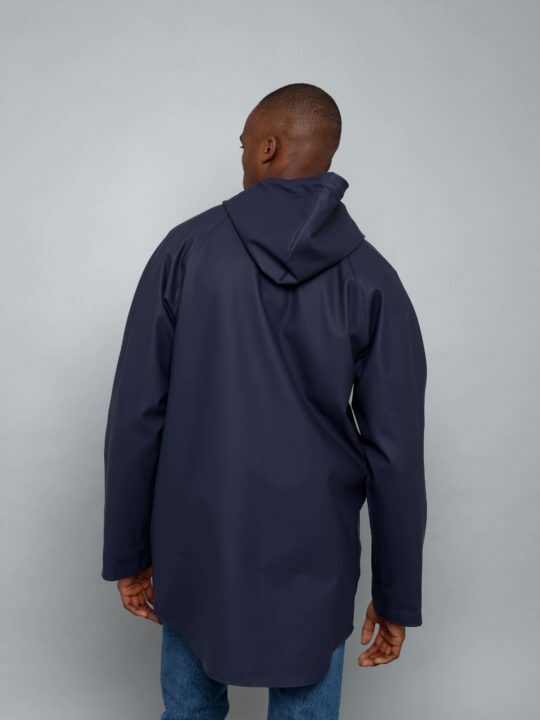 Featuring funnel collar, silicone home crest patch, left side zip opening and one side pocket. 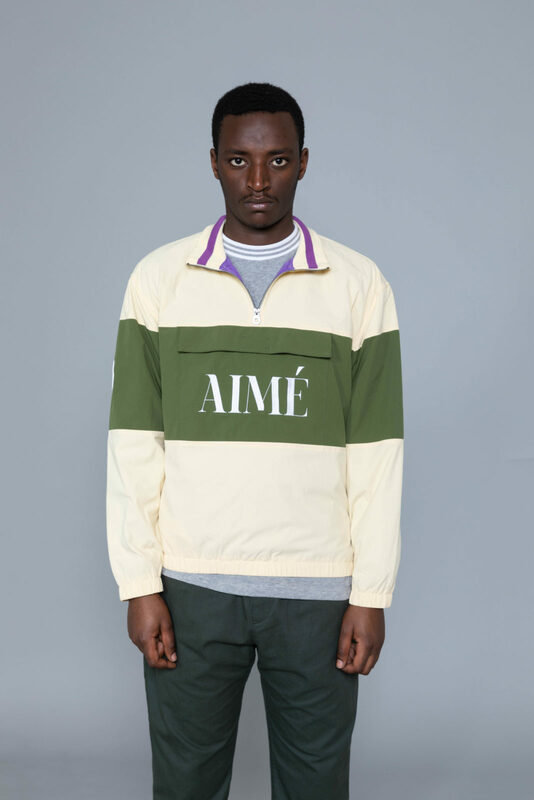 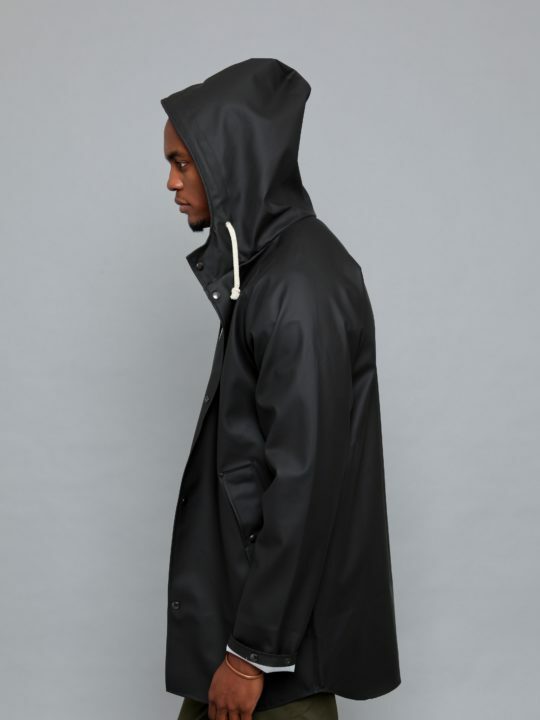 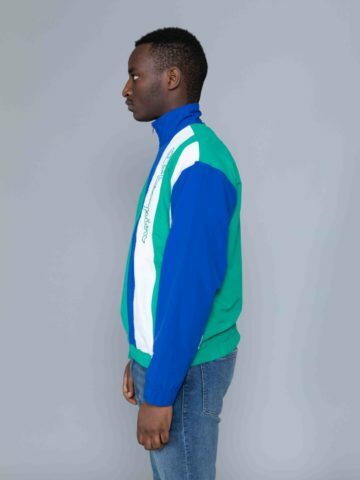 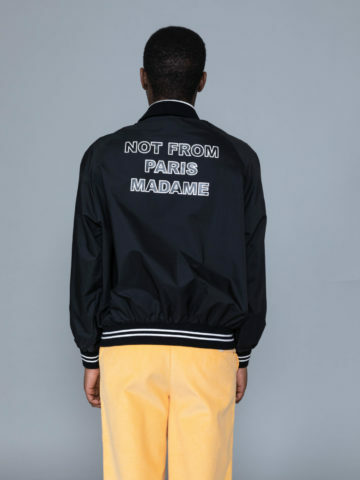 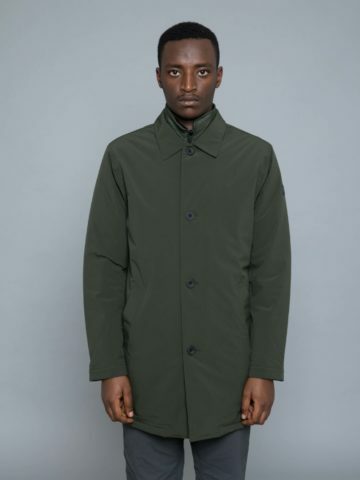 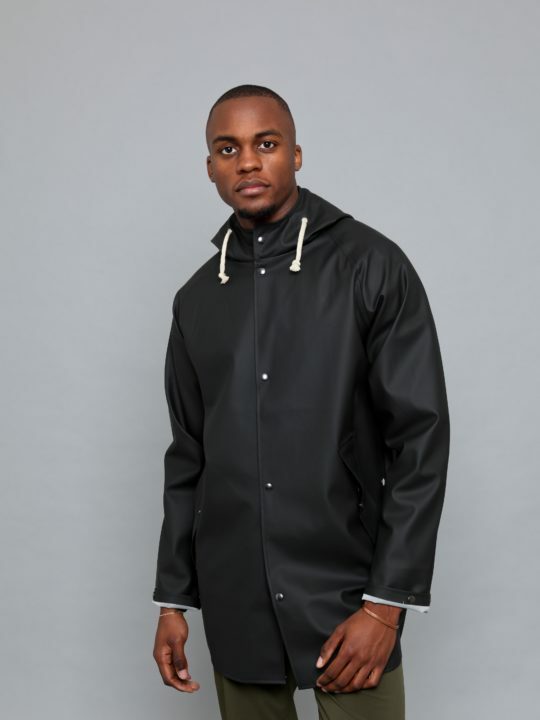 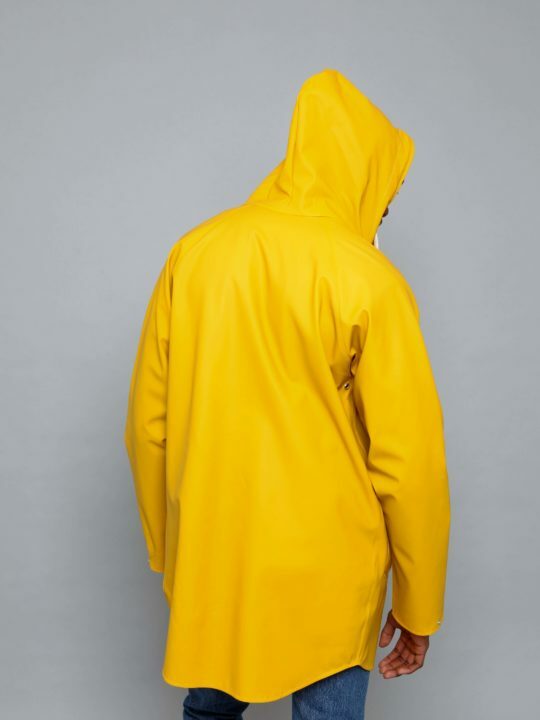 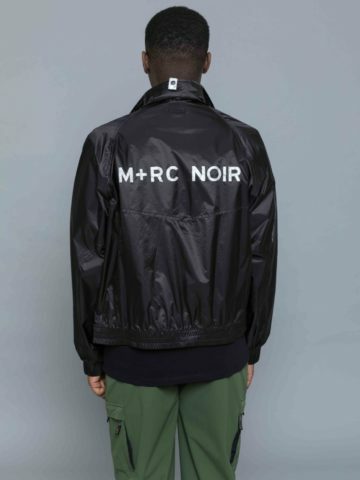 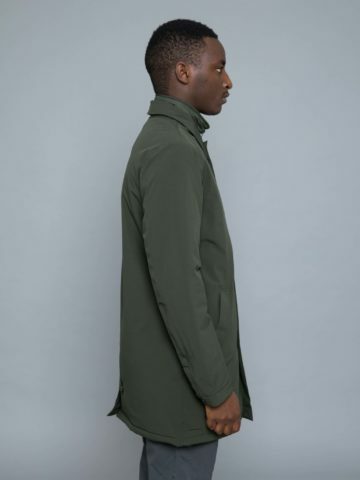 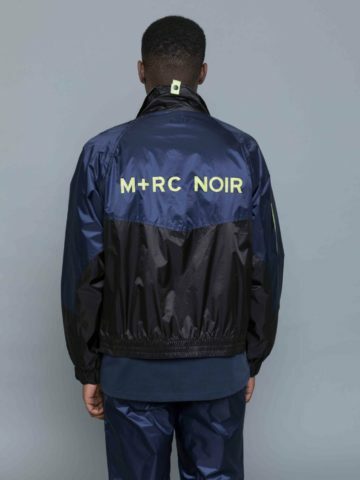 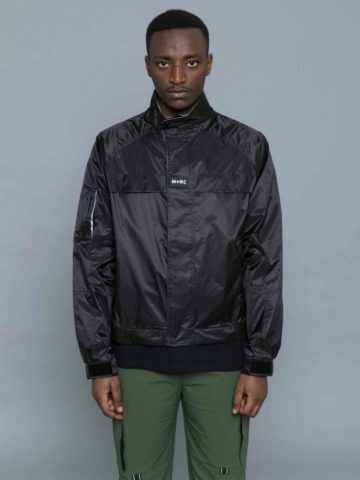 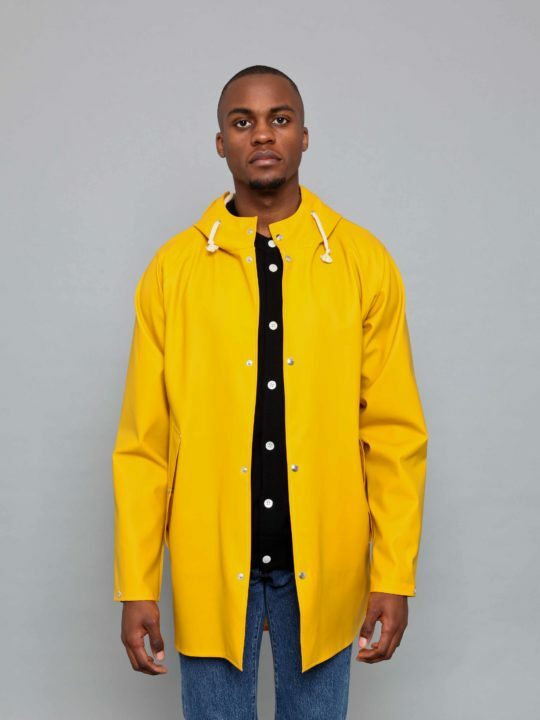 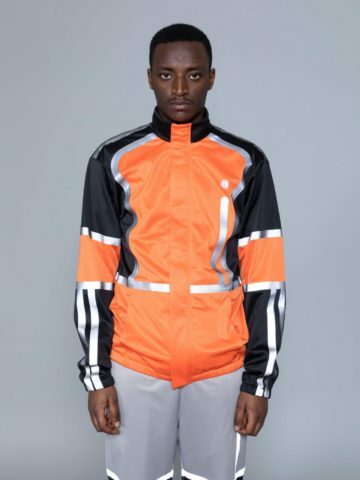 Categories: Aimé Leon Dore, Jackets & vests.